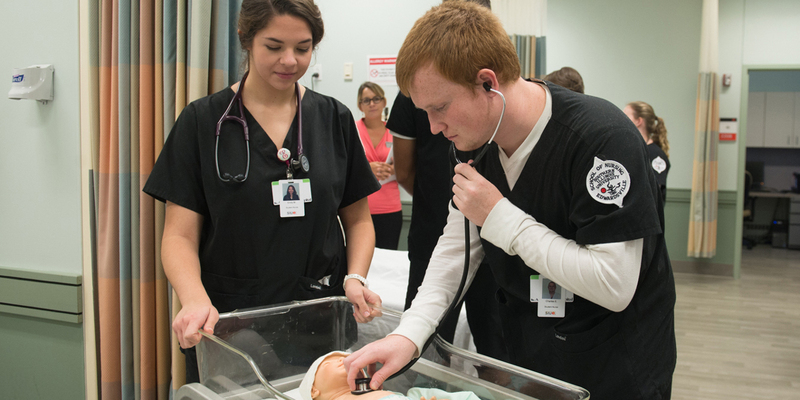 SIUE and SIU Carbondale (SIUC) have joined forces to make a bachelor of science (BS) degree with a major in nursing more accessible to the southern part of Illinois. Students who complete the SIUE Nursing Program in Carbondale will earn their BS degree from SIUE, but will attend pre-nursing and nursing courses at SIUC. Read more about how the dual-enrollment program works to strengthen healthcare in southern Illinois. The traditional BS degree includes one year of prerequisite and general liberal studies before acceptance into the nursing program. Pre-nursing students complete their prerequisite science and some of their general liberal studies, then apply in the second semester of the freshman year to the nursing major. 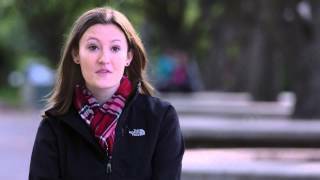 Admission to the traditional bachelor of science option is competitive. Applicants must meet or exceed a 2.5 cumulative GPA and a 3.0 prerequisite course GPA (on a 4.0 scale). Meeting the minimum GPAs does not guarantee admission. All prerequisite courses must be completed with a C or better prior to enrollment. Additionally, applicants must complete the the Test of Essential Academic Skills (TEAS) examination by the March 1 deadline. A University cumulative GPA of 2.0 or higher and completion of any academic development courses are required to declare pre-nursing (PNRS) as a major. Declaration as a pre-nursing major does not imply acceptance into the School of Nursing. The curriculum used in Carbondale is identical to the Edwardsville traditional BS program and comprises 6 semesters of intense didactic and clinical study (about 15-18 credits per semester). Courses are delivered via face-to-face problem-based learning and web-based instruction. Clinical course work is held at selected health care agencies in Southern Illinois. For details, contact Dr. Melodie Rowbotham, SIUE Regional Program Director at (618) 453-4401.